We recognise that discerning home owners want expert advice, choice of materials and styles, as well as great value and quality. 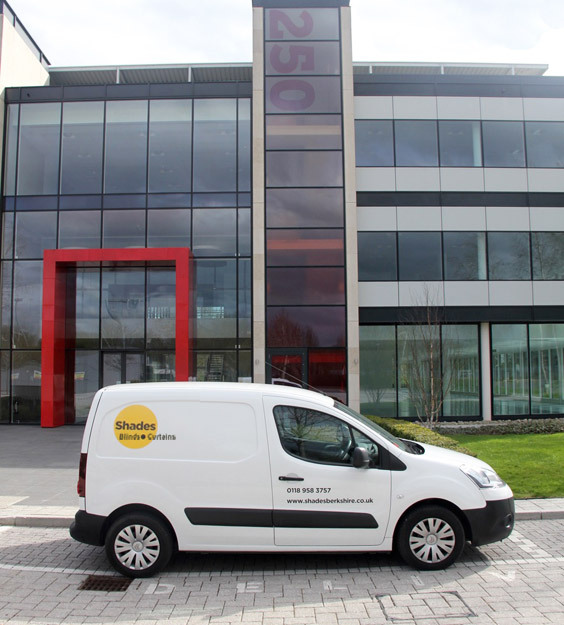 We pride ourselves on our excellent customer service and high working standards. For your home or business, Shades can help you choose and install your ideal window blinds. We provide a free, no obligations quote for your home or business. 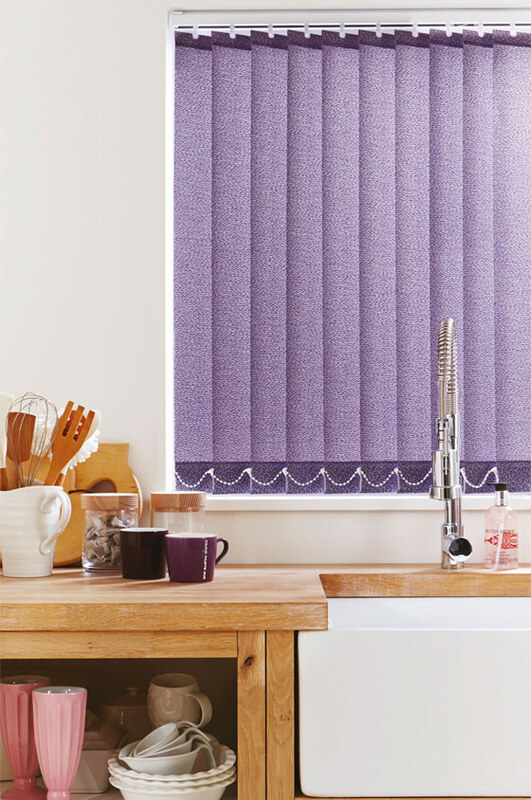 We offer a wide selection of vertical, venetian, roman, perfect fit, pleated and other blinds at competitive prices and can supply samples and products, for you to browse through and select from in the comfort of your own home. We will then proceed to take the measurements of your windows and supply a price to install and fit. Designed to help and assist you in making the correct fabric and product choice. Eliminating any costly errors that may occur in measuring and fitting yourself. Easy and hassle free, making sure all you need worry about is deciding what type of window shade you want. Whether for domestic or commercial usage, we offer a professional, efficient service and expert advice at competitive prices. 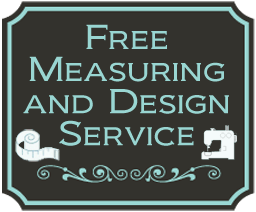 Contact us for details and let us take the hassle out of designing and fitting your curtains and blinds. To book an appointment call us on Reading (0118) 958 3757 or use our online contact form and let us help make your home beautiful with custom made blinds and curtains.